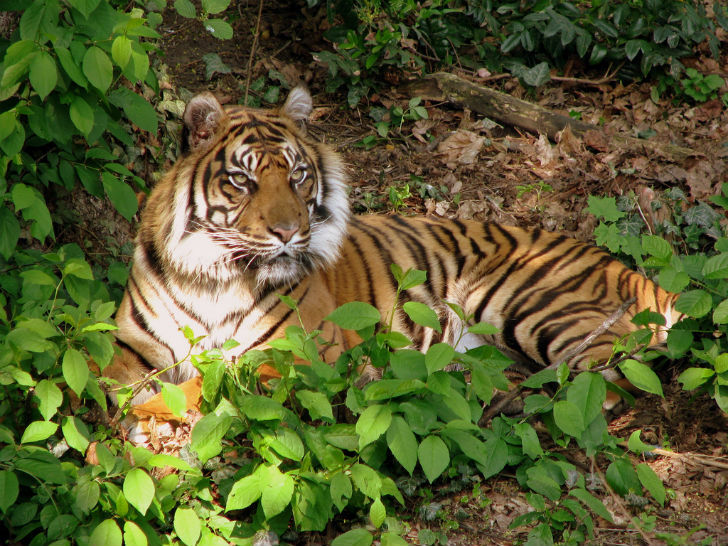 What do you do when you can’t poach tigers anymore? Why you raise them, of course. Instead of stopping the sale of tiger parts in countries like China, some enterprising Chinese entrepreneurs are simply raising tigers on farms, circumventing problems with poaching in the wild. At the same time, they’re normalizing the sale and consumption of tiger meat and tiger-based “medicinal products,” as well as the decorative value of skins and other tiger items like claws. 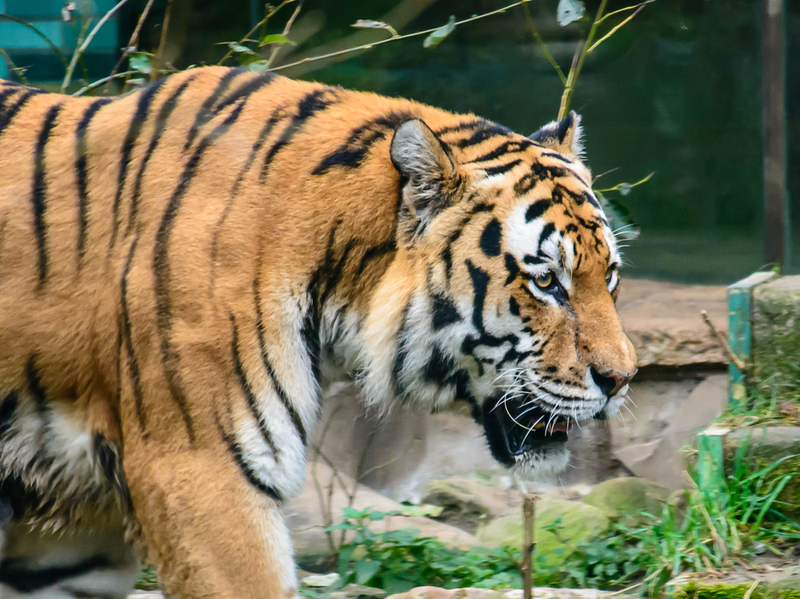 The largest number of tigers in the wild remain in India, which has a population of just over 1,700. Demand in China, however, is taxing this population and environmentalists say the next two years are critical . 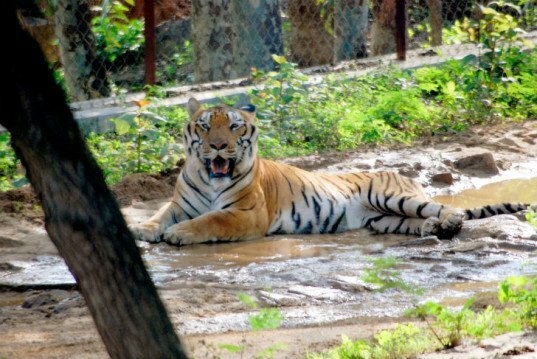 At the same time, China is reviewing its wildlife law and must decide whether to side with its own tiger farming industry or global public opinion. In 1993, China banned the sale of tiger bone and rhino horn, which, in turn, kept poaching low, conservationists say. But it also encouraged the tiger farming trade. The largest farm, Xiongshen Tiger and Bear Mountain Village competes with a local state run farm. There are 5,000 to 6,000 tigers in captivity in China alone, compared to the 3,000 to 4,000 in the wild.